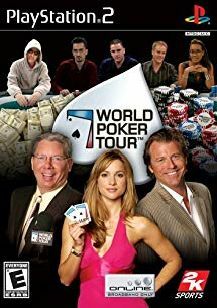 Exclusive World Poker Tour Presentation – Including real WPT venues such as Commerce Casino and the Aviation Club, broadcast style overlays and commentary featuring Mike Sexton and Vince Van Patten. Compete against the virtual equivalents of Antonio “the Magician” Esfandiari, Erick Lindgren, Evelyn Ng, Lyle Berman, Michael “the Grinder” Mizrachi, and Phil “Unabomber” Laak, that play each situation just like their real-life counterparts. Go “all in” against players across the country with WPT’s robust online functionality. Compete in tournaments, set up poker nights with your friends, manage buddy lists, and chat. 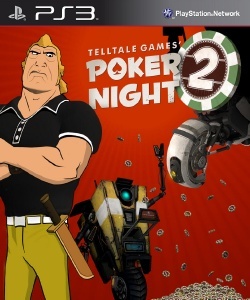 Improve your poker playing skills by utilizing in-game tutorials and an in-depth stat tracking system that outlines your playing tendencies in numerous situations. Create a player, launch a career, and strive to become a WPT World Champion as you build your character’s experience and boost your career earnings by competing in multiple game modes including Quick Play, Satellite Tour Play and WPT Season Play. Flaunt your success by using your earnings to deck out your player with hundreds of accessories. 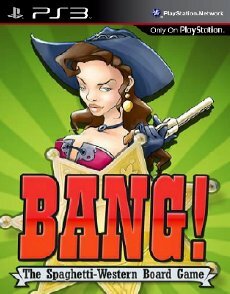 Create custom poker games by setting rules and limits with the poker game editor, or choose from 14 different community poker games including Texas Hold’em, Omaha, Pineapple, Double Flop Hold’em, Super Hold’em, Billabong, Tahoe and Shanghai.